hd00:16HONG KONG - CIRCA APRIL 2015: POV, walking in busines district near Admiralty, time-lapse in motion, hyperlapse. 4k00:12MINSK, BELARUS - SEPTEMBER 9 2016: summer day city center river bay prospect panorama 4k timelapse circa september 9 2016 minsk, belarus. hd00:18Perth City skyline framed by the swan river and trees, looking across East Perth. 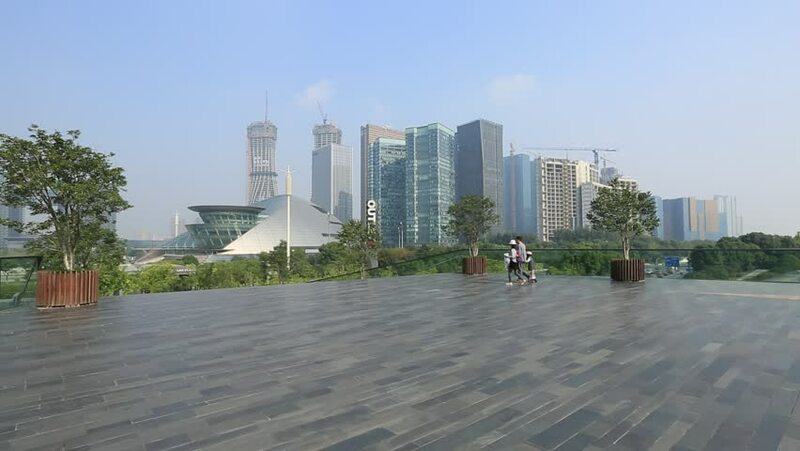 4k00:08Taipei, Taiwan - April 25, 2018 : Timelapse of unknown tourist walking at Dr. Sun Yat-Sen Memorial park with Taipei 101 building in background.